Who will live in all the buildings being built. What will happen to the sale and lease values when all those properties get delivered. Should I buy an apartment today or wait for a few years maybe I can get a better price while more is built. To answer the above statements we would need to look at few fundamentals. 20 years ago the city was all about some trade, too much of sun and beaches. Few years later, Dubai developed to become a city suitable for luxury vacations, known for great events, mice, shopping, logistics and became a regional hub. Let’s look at what’s happening in Dubai today. I will start with the obvious EXPO2020. And I am starting with the Expo not because of the significance of the Expo itself and all the hype and the great opportunities around it. I am starting with the Expo because of the significance of the vision that targeted winning the bid to host the Expo and is currently building much of what will make the city sustainable and competitive to thrive beyond the Expo. Dubai today has so many entertainment attractions ready and coming up to be added to what Dubai always had. 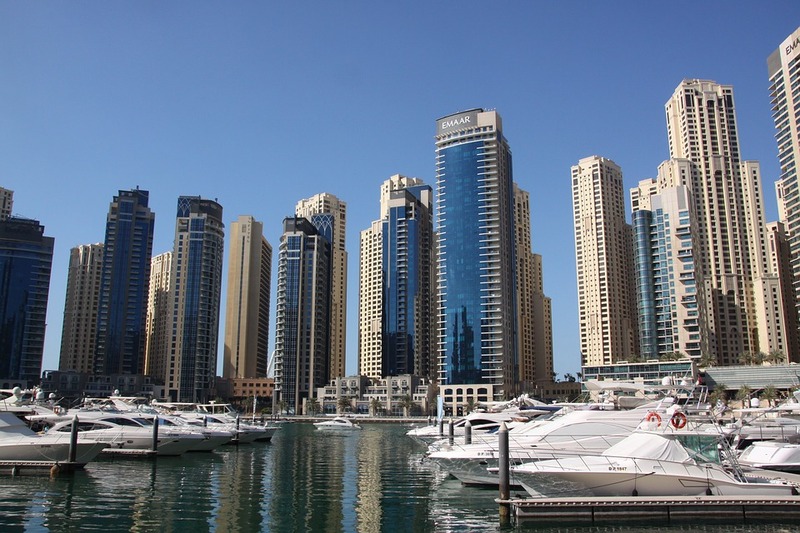 Such hubs grow Dubai’s position on bucket lists as well as improve Dubai’s ability to attract repeat and chain tourism. While creating the platform to allow more affordable stays with the introduction of laws and platforms for short term lets and several other initiatives to help attract the low budget tourist. This move alongside the growth of Dubai’s budget carrier and public transport will allow Dubai to have a share of a new market of tourists and business travelers who couldn’t afford Dubai previously. 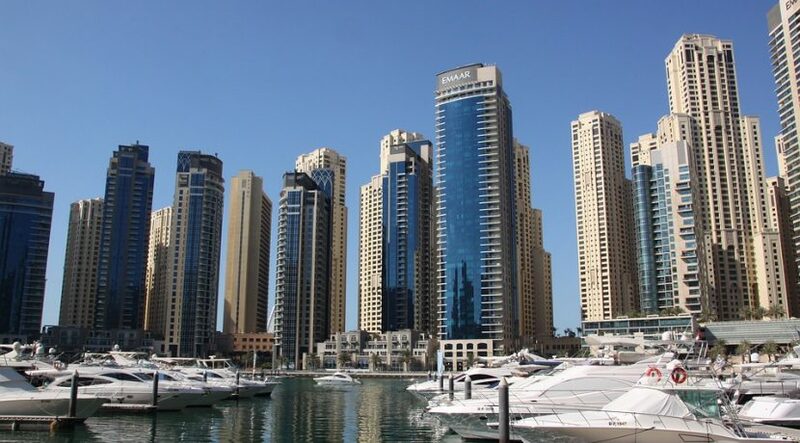 Introduction of several laws to increase the availability of affordable housing which would help in reducing one of the biggest costs for any individual thus company set up in Dubai. This move will allow industries to become more competitive as well as help improving Dubai’s positioning as a regional hub and the competitive center for regional head offices for multinational giants. Taking the above into consideration let’s answer the questions posed in the beginning of our article. Who will live in all the buildings being built: the growth of industries will drive the needed occupancy rate higher. It is a gradual move to a sustainable housing market which will take few years to establish and will last for generations to follow. What will happen to the sale and lease values when all those properties get delivered: values will move with the market, we will move to a market were prices are scaled from the low end property to the high end luxury destinations. Supported by the growth expected while taking into consideration that the whole market dynamics will change prices will become more sustainable and resilient. Should I buy an apartment today or wait for a few years maybe I can get a better price while more is built. The best time to purchase a property was yesterday. Let’s remember property is a hedge against inflation which at the same time holds intrinsic value. Property as an asset class pays you an annual dividend and by nature holds the sum of what commodities hold as a price change mechanism as well as land. Both elements which scarcity affects positively. Last but not least the purchasing a property through a mortgage will allow you to purchase an asset which is by nature appreciating in value while paying for it in the future at it’s price today. A city with sustainable fundamentally, vibrant economy, mature with a GDP multiples of what it is today. Welcome to Dubai the city of the future.